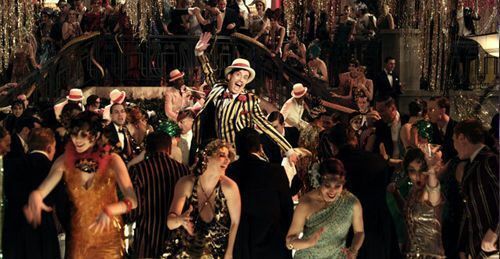 In the 20´S The Great Gatsby was a very wealthy person living surrounded by luxury, casinos, champagne and parties … If this is the way you want to theme your party, we can make it happen. A party where the casino is the protagonist, feathers and The Great Gatsby! UA themed party with extravagant costumes and fancy cars. A whole luxury party! Immerse yourself with Sureventos and the Great Gatsby in the 20,s.